Monitoring the gases produced in industrial processes is a vital part of ensuring future generations of Australians live in the same clean environment that we enjoy. Federal legislation limits the volume and type of gases enterprises can emit – but it’s down to industry-leading environmental companies to monitor this. Ekitmo is a compilation of the environmental monitoring industry’s finest minds. A co-creation of three of the sector’s leading companies, EML Air, ETC and ECS, Ektimo’s focus is on how best practices can be disseminated to all environmental monitoring businesses. ”One of the biggest hindrances to our industry is competition. Once Ektimo got to be the market leader, we sat back and considered how we could return our knowledge to the sector at large, rather than using thought leadership against our competitors,” says CEO Matthew Heskin. ”It isn’t glamorous work, but it is important. If we weren’t around to ensure businesses follow the regulations set by the EPA [Environmental Protection Authority] and other groups, honesty in how these sectors work could be completely compromised,” Matthew says. 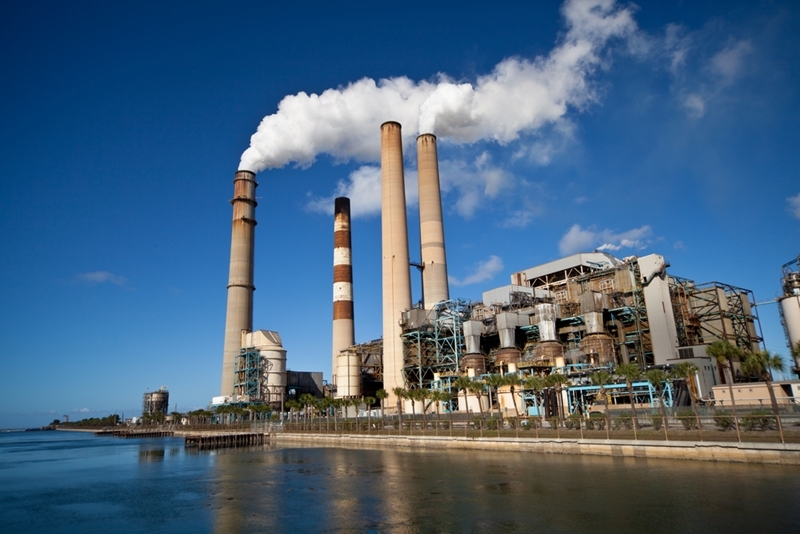 Part of Ektimo’s role is to monitor the types of gases emitted from industrial stacks. Additional challenges include using technology in remote locations with no mains charging and performing complex monitoring operations. This requires the best expertise to meet market expertise. Part of leading any market is having effective relationships with fellow best-in-class enterprises – which explains Matthew’s near-twenty year professional association with Testo. The testo 350 gas analysis system houses a number of testing devices in one unit. 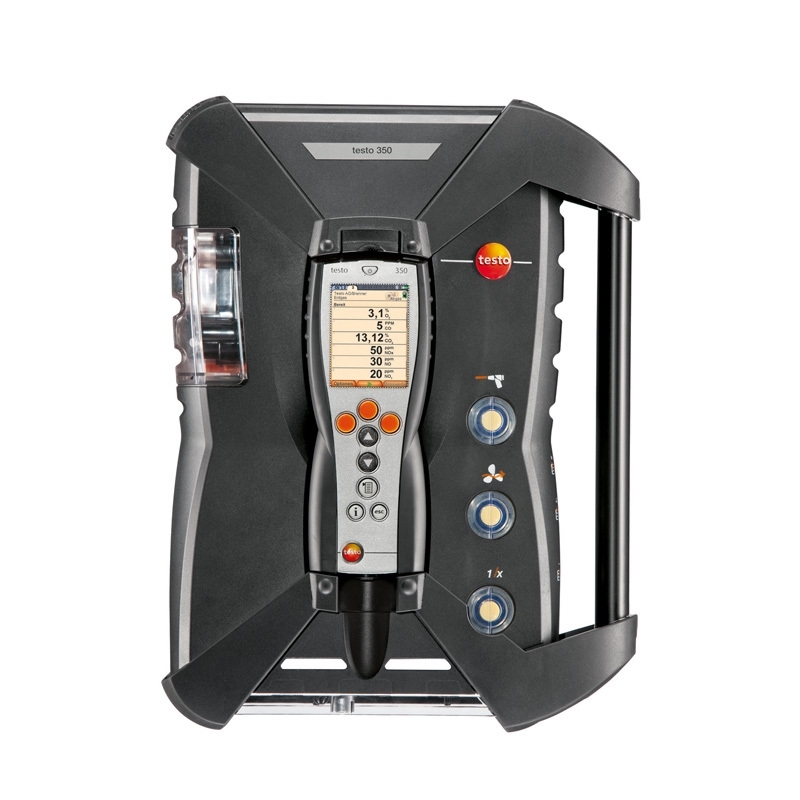 The testo 350 emissions analysis system is the ultimate all-in-one unit for monitoring gases. ”It’s a great solution for us. It encompasses a number of separate field device applications, it provides real-time data connectable to other devices and its battery operation makes it a better option for work in remote locations,” says Matthew. An increased measurement range for when gas concentrations are higher. Easy-to-change gas sensors, allowing the user to select separate gauges for carbon monoxide, nitrous oxide and other gases. Automatic processing of measuring programs over a longer period, as well as data logging for future reference. For more information on emissions monitoring equipment or to enquire about the testo 350, contact the team today. Previous PostWhat is health technology management and why use Testo to help? Next PostWhat is the ideal climate measuring instrument for Griffith University research?